Reynolds School District is starting the school year with three new schools, built to offer outstanding energy efficiency and a more productive learning environment. 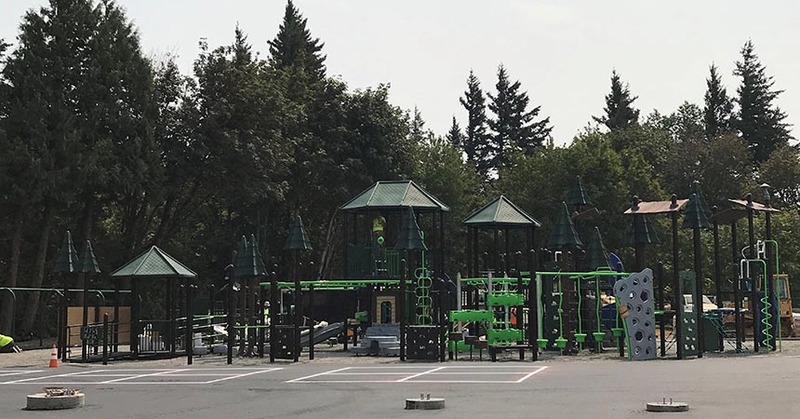 Funded by a $125 million bond passed by local voters, the elementary schools – Fairview, Troutdale and Wilkes – are replacing older buildings and all share the same high-performance design. These efficient and passive energy strategies provide other advantages beyond saving energy and lowering operating costs. The natural daylighting and fresh air create a safer, healthier environment for students and staff. Teachers in the district are even planning on using the energy-efficiency benefits of the new schools as a teaching tool. Next ArticleCascadia Development Partners gain an edge in a competitive Vancouver multifamily housing market.